A drama with science fiction overtones, the film shows the nation's capital as it's never been seen before: a city struck by a devastating virus of unknown origin which is rapidly killing off the population. We follow a forensic worker named Eusebio, who cleans up after the dead and lives in near-isolation, awaiting the inevitable. 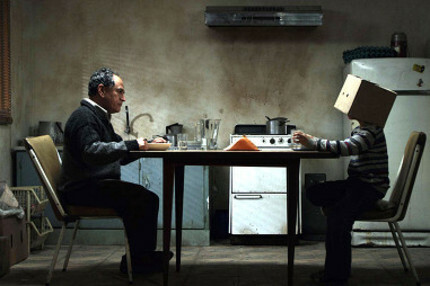 His lonely existence changes when he is forced to care for a young boy named Joaquín, who is alone and searching for his family. After a local theatrical run earlier this year, the movie has made an impression on the international festival circuit; it earned a special mention in the New Directors Award at the San Sebastián International Film Festival last year, and the New Voices/New Visions Grand Jury Prize at this year's Palm Springs International Film Festival. Peru has only had one Oscar nomination for Foreign Language Film: Claudia Llosa's The Milk of Sorrow in 2009, which signaled a renewal of sorts for the country's film industry. Watch the trailer for The Cleaner below.